Odd Number, The - About time - lp, 14,75 fr. 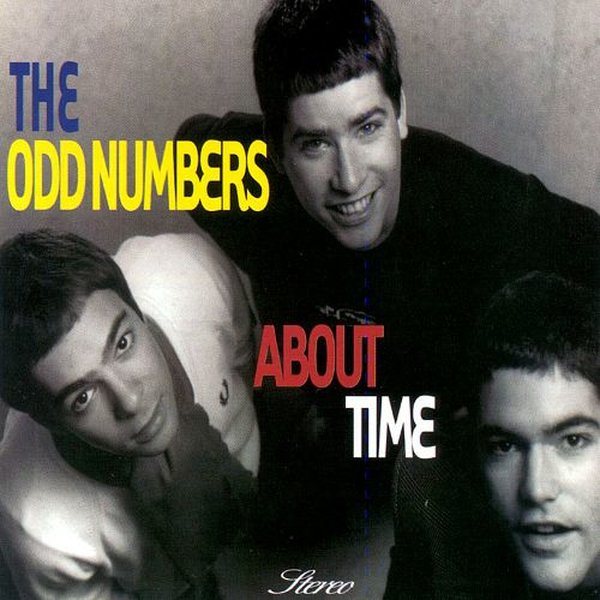 In 1990 San Jose?s the ODD NUMBERS made their worldwide debut when their songs became the soundtrack for the ? New Deal - promo ? video that was put out to introduce this new skateboard company and showcase their riders and products. As it played in skate shops all across the world it also introduced millions of skateboarders to the mod/punk/soul sounds of the ODD NUMBERS.